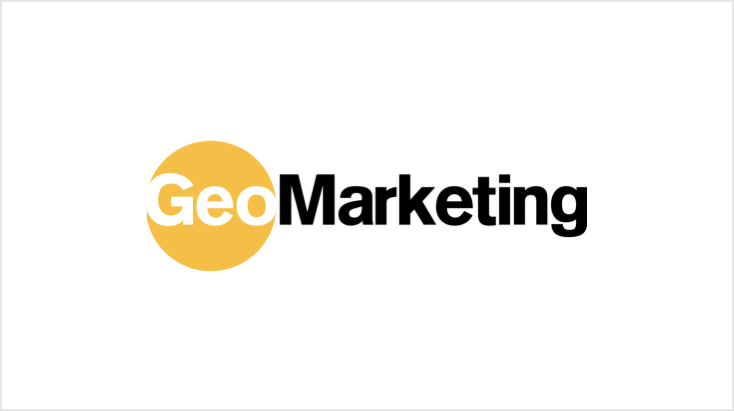 In a sign that shows geo-data replacing the tracking cookie and even demographic profiling, PlaceIQ is expanding its alliance with consumer data matching provider LiveRamp to establish distinct audience segments based on their real-world locations. While PlaceIQ has struck a number collaborations with analytics platform companies like 1010data, comScore, Nielsen Catalina, the geo-data specialist says this is the first time it will offer its location-based audiences through LiveRamp’s IdentityLink Data Store feature. The recently released IdentityLink Data Store offers “unique, people-based audience data from industry leaders,” LiveRamp says. In explaining the value of this audience data integration, PlaceIQ cites Accenture Strategy Global Consumer Pulse Research that found 50 percent of U.S. consumers said they switched companies they buy from in 2017 because of poor customer experience, and 41 percent citing “poor personalization” as a key reason. Through this partnership, consumers can expect to see more personalized cross-channel experiences. In Kohl’s views, PlaceIQ is just building on a long history of partnership with LiveRamp. About two years ago, we partnered with LiveRamp to publicly announce results from a series of “industry-first” addressable TV campaigns.